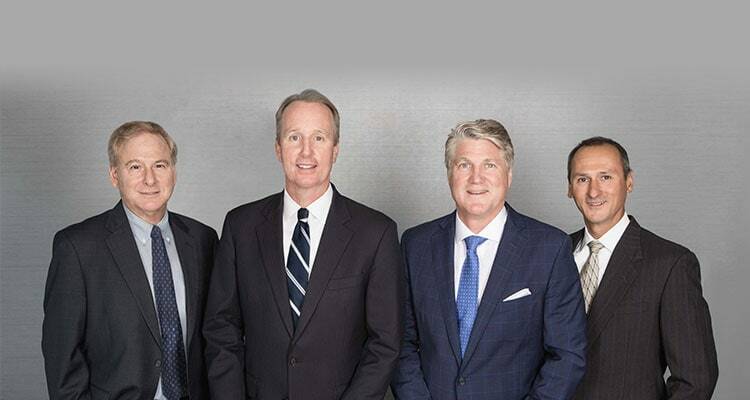 Menz Bonner Komar & Koenigsberg LLP was formed in 2003 when partner Jack Menz joined with partners Patrick Bonner and Mike Komar to establish a law firm dedicated to providing high-quality commercial litigation services in New York and New Jersey. All three lawyers were former attorneys at Simpson Thacher & Bartlett. Shortly thereafter, partner David Koenigsberg, a former Assistant U.S. Attorney in the Southern District of New York and Dewey Ballantine attorney, joined the firm. From its inception, the Firm's mission has been to cost-effectively resolve complicated business disputes in a manner that is first and foremost cognizant of the economic realities of their clients' business models. On any given day, our seasoned litigators and trial lawyers can be found trying cases and arguing motions, or in our offices taking and defending depositions or preparing briefs for court. As a litigation law firm, we offer cost-effective rates, tailored to meet the needs of our clients' business concerns. The lawyers at Menz Bonner Komar & Koenigsberg have decades of experience in a wide variety of business sectors, and we litigate and arbitrate in multiple different practice areas, including insurance coverage, reinsurance, personal injury, product liability, securities, contract, mass tort, employment law, bankruptcy, whistleblower and various other business-related litigation. We believe in forming close relationships with our clients so that we fully understand their concerns and business goals, and we can advocate zealously to achieve results. For this reason, our clients return to us time and again as trusted business partners.